Ride-hailing service Lyft said on Monday that it’ll soon be adding a new feature to its app that’ll allow riders to add in extra stops during their commute. Up to this point, a Lyft rider that needed to make additional stops during their trip – whether it’s to pick up a friend, drop off a Redbox rental, grab some fast food or whatever else comes up at the last minute – would have to verbally tell their driver where all they needed to stop. 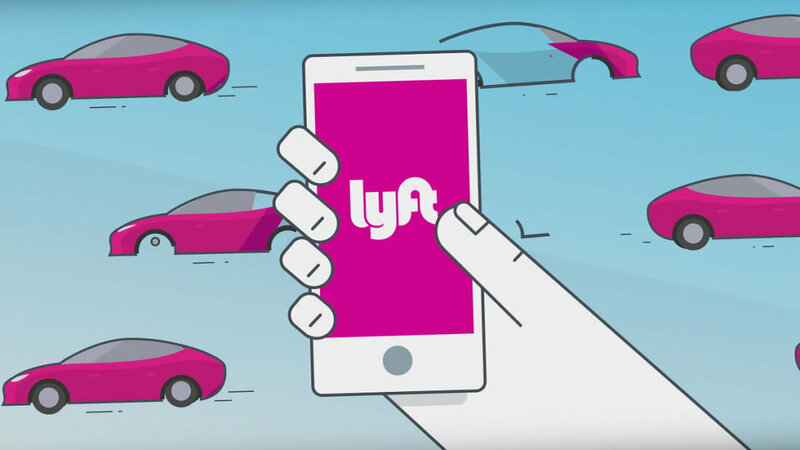 Of course, one should expect additional stops to increase the overall cost of the trip as Lyft calculates fares based on both time elapsed and distance traveled. As Re/Code correctly points out, sometimes it’s the little things like this that set apps and services apart in a crowded market. When roughly five percent of riders manually update their trips with extra destinations, adding such functionality in its app is likely worth the effort. Lyft said it would be adding the new feature “soon” but didn’t disclose a solid launch date.